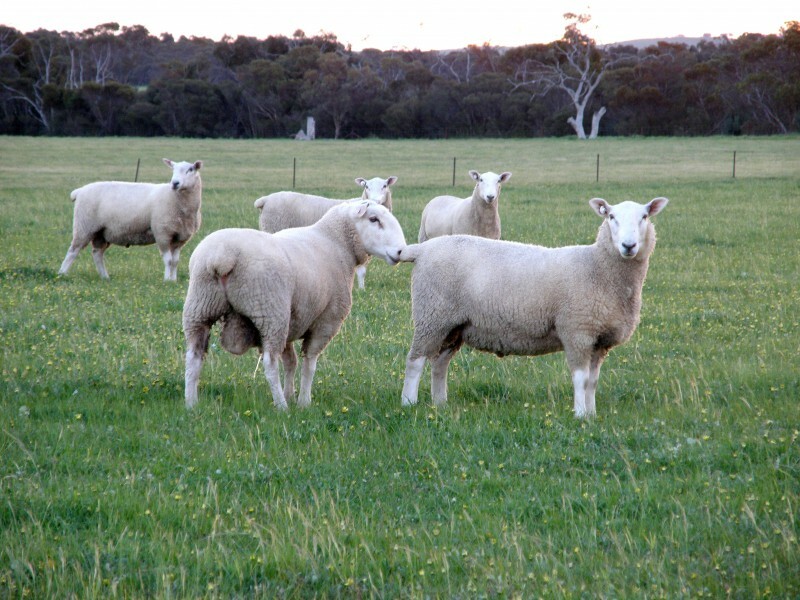 Welcome to Inverbrackie Border Leicester Stud, showcasing Australia’s largest selection of high performance Border Leicester rams. Many of the sires we have bred and use in our breeding program are in the top 1%, and in recent years, the Inverbrackie flock average continues to sit around the top 10% of Border Leicesters. We produce high performance sheep that are well balanced, providing extremely fast early growth with a lot of muscle.